What does the Crim Mindfulness Initiative offer? 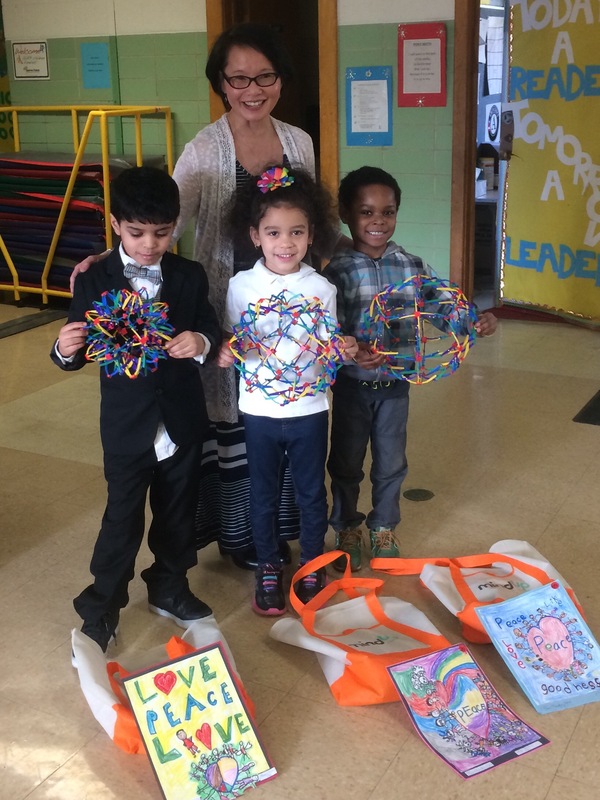 Supports a more Mindful School Culture and Climate - Crim Mindfulness Educators teach lessons and provide coaching and consulting support for systems, policy and environmental changes to create a more mindful school culture and climate in 5 districts and 23 schools. Engages Mindful Leaders - The Crim Mindful Ambassadors Program engages mindful leaders as key participants in the design and delivery of programming and connects them with additional training and resources to maximize impact and support sustainability. Provides Mindfulness Training and Workshops to interested parents, teachers, administrators, volunteers and staff in Flint, Genesee County, and beyond. Utilizes Evidence-Based Curricula including Inner Explorer, Yoga Ed., and Mindful Schools. 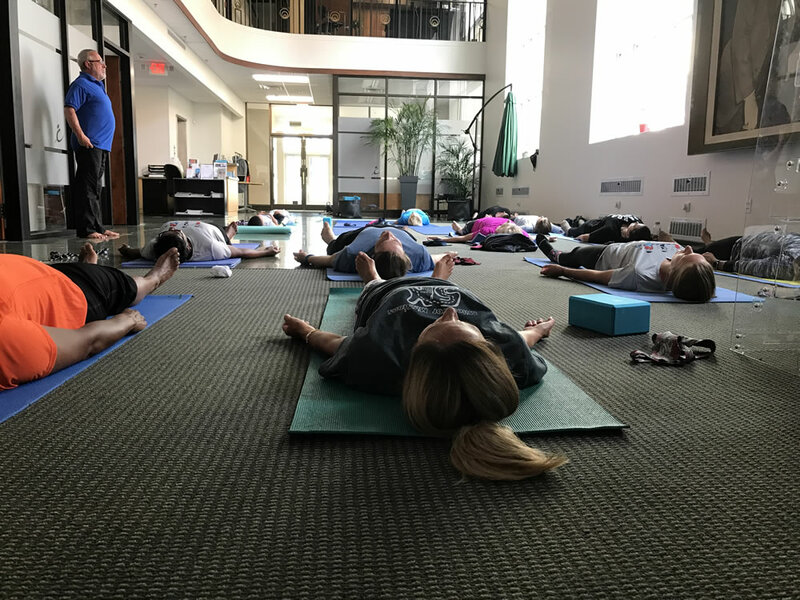 Community Mindfulness Workshops feature national leaders such as Deepak Chopra, MD, Jon Kabat Zinn, Ph.D. and the Holistic Life Foundation support the development of a more mindful Flint Community. Mindfulness supports health and well-being for all. When the water crisis hit Flint, the positive impacts of mindfulness became even more important as Flint youth were now also confronted with the potential of ongoing cognitive difficulties due to prolonged lead exposure. Research shows mindful practices may stimulate growth and connectivity in some of the brain structures and neural networks that can be impacted by lead exposure. In September 2016 Dr. B Grace Bullock wrote “Crim Fitness Foundation Mindfulness Initiative.” This white paper summarizes the ways that mindfulness skills hold promise for increasing key cognitive and behavioral capacities and social competencies that are most affected by lead exposure. 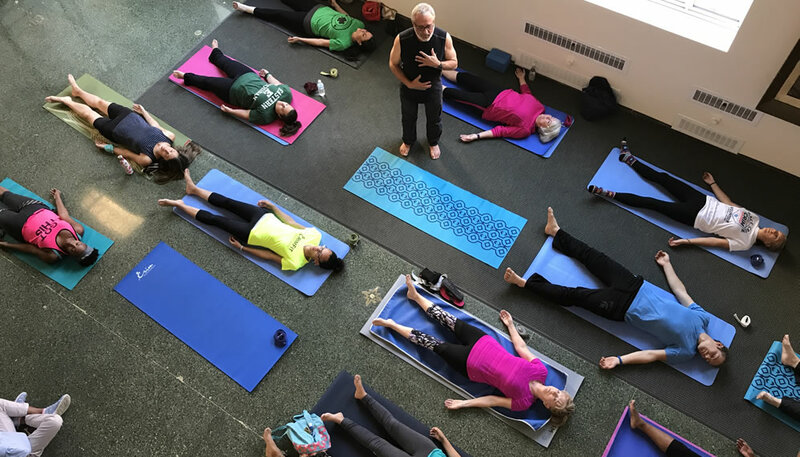 Since it began in 2011, the Crim Mindfulness Initiative has engaged more than 18,297 community members through training, events, and programming. In 2017 alone, more than 6,000 youth and 2,000 adults participated in mindfulness programming. Drs. Karin Pfeiffer and Julia Felton of Michigan State University (MSU), Dr. Lenwood Hayman of University of Michigan, and Dr. B Grace Bullock of Oregon Research Institute all contribute to the evaluation and research of the initiative. Program research and evaluation is currently most heavily focused on school programming efforts. A pilot study conducted in 2015 by Dr. Karin Pfeiffer of MSU found that mindfulness programming positively impacted the cognitive, emotional, and social health of youth in Flint schools. Teacher reports of student behavior obtained during formative evaluation of Crim Mindfulness programming suggests that students in Flint may be benefiting from mindful practices in the classroom. Specifically students were observed to be more self-aware, better at regulating their emotions and behavior, and engaged in more prosocial and helping behaviors. In December 2017, the team conducted a survey of all educators served by the initiative.